Since 1995, Horton Plaza in Medford, Oregon has combined independent and residential care apartments with high-quality services, social activities, and individualized care. Owners and residents, Larry and Ann Horton, are proud to call Horton Plaza their home. They created a community that has uncompromised, high standards of retirement living with all the warmth and hospitality of home. The history of this East Medford community and the hands-on commitment that created it is a personal story of dedication and success. 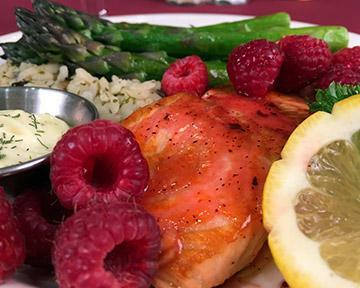 Horton Plaza offers exquisite, full-service dining with gourmet meals prepared fresh by our chef, tableside service and elegant dining rooms. Residents and guests enjoy true ULTIMATE DINING 7:30 a.m. – 7:00 p.m. In addition to our Independent apartments, and for those who prefer a little extra attention, we have apartments with Personal Care. 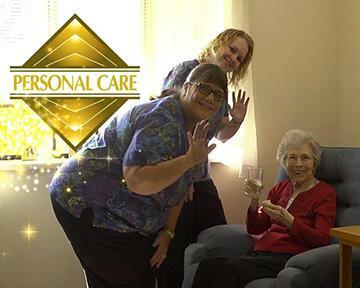 Our Personal Care department is a licensed Residential Care Facility with six different levels that are determined by a point- based evaluation. Design your own space now! Sign up today on our wait list and design your apartment’s interior in advance. Choose your cabinets, flooring, countertops, paint color, lighting and more. Find a wonderful place to live and that instantly feels like home. Discover a warm and welcoming array of options open to you. 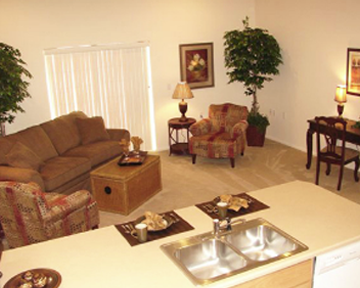 Call us to schedule a tour of our apartments and amenities.